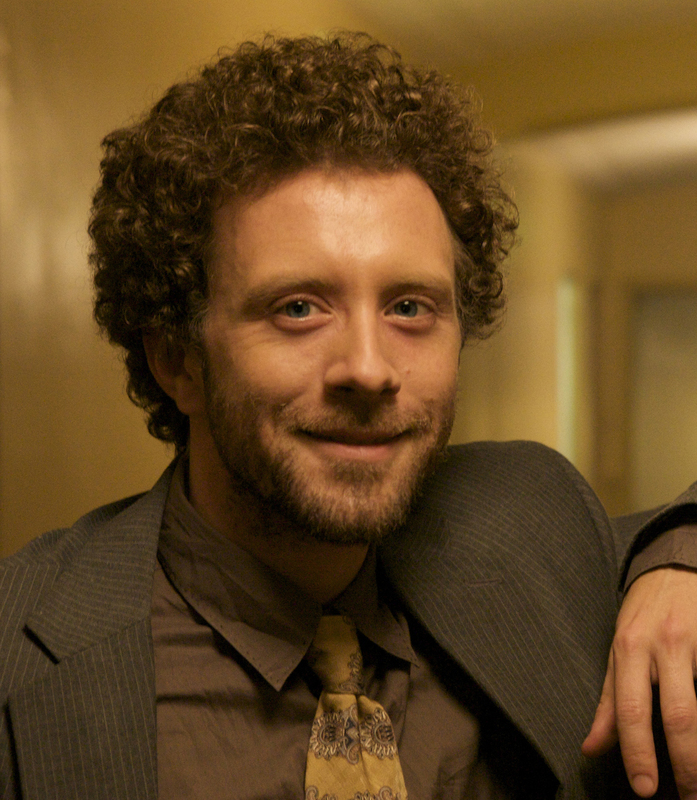 TJ Thyne is a Boston native whose early work included stints with the Dallas Theater Center and New York’s Mint Theater Company; he studied his craft with theaters throughout the United States and British Columbia before receiving his BFA in acting from the USC School of Theater. Numerous television roles were quick to follow and by the year 2000, Thyne had racked up nearly 50 small-screen credits on such shows as Home Improvement, Party of Five, Walker, Texas Ranger, and Just Shoot Me. Thyne has also appeared in over 30 national television commercials, with his role as a Shania Twain-singing Chevy truck passenger proving a particularly memorable spot. 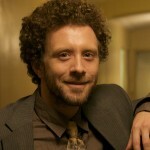 Memorable supporting roles in such high-profile features as Erin Brockovich, Dr. Seuss’ How the Grinch Stole Christmas, Ghost World, How High, and Something’s Gotta Give made Thyne an increasingly familiar face to movie fans, though it’s his starring role as bug expert Dr. Jack Hodgins on the hit Fox forensics drama Bones for which he is best known. At this writing, he is shooting the 7th season of the show. In 2002, Thyne founded the Los Angeles-based Theatre Junkies Productions with the aim of producing for both stage and screen – and is beyond honored to be continuing to work with fellow Theatre Junkies Kurt Kuenne, Dave Kuhr and many others; among their numerous award winning productions is the hit short film Validation, in which Thyne starred as well as produced.